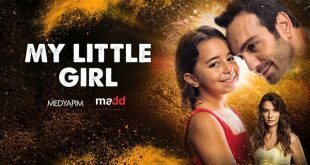 Albania’s TVKLAN has sealed a deal with Madd Entertainment for the dramas My Little Girl and Crash. 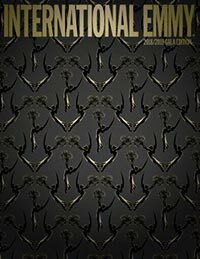 My Little Girl stars Beren Gökyıldız (Mother) as an 8-year-old girl abandoned by her mother. 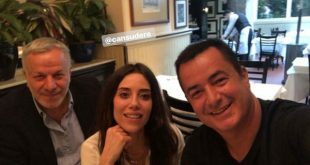 After going to live with the father she never knew existed, played by Buğra Gülsoy of Kuzey Güney and Fatmagul, she forms an unlikely bond with him. 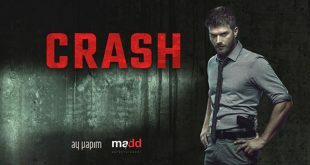 Crash is a comprehensive love story that features a star-studded cast, including Kıvanç Tatlıtuğ (Brave and Beautiful, Noor) and Elçin Sangu (Love for Rent, Kurt Seyt & Shura) in the lead roles, alongside Melisa Aslı Pamuk (Endless Love), Alperen Duymaz (The Pit) and Onur Saylak (Wounded Love). 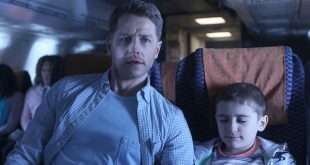 In the series, the fates of four people become entangled after a single accident that reunites two old lovers and brings together two total strangers from different worlds.